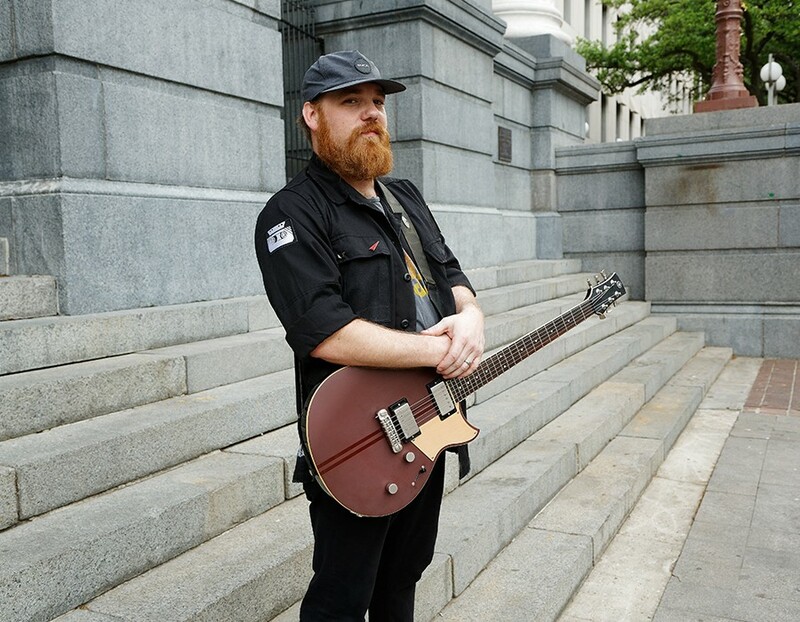 Marc Broussard is an artist with a unique gift of channeling the spirits of classic R&B, rock and soul into contemporary terms. This gift has been a matter of common knowledge since 2002, when Broussard released his debut album, Momentary Setback, which he recorded and released independently at age 20. It was no secret before then, going back to those lucky witnesses who heard him belt “Johnny B. Goode” onstage at age 5 while sitting in with his father’s band. Throughout his life, Broussard has been tapped as a talent to watch. Marc’s song “Home” was successful at radio and catapulted him onto the national touring stage. His music has been placed in many TV shows and movies. The timeless, soulful nature of Marc’s vocal lends well to Film and TV, and will continue to do so for years to come. Marc’s next record “Easy to Love” comes out on 9/15/17 and the lead single off the album “Don’t Be Afraid to Call Me” is being released on 7/14 with a feature on Rolling Stone Country. His cover of “Please come home for Christmas”is the best I ever heard and was included on an Amazon Exclusive playlist: Christmas Soul.